If any of you are like me, then you ll understand why I have to make some necessary changes when it come to my skincare and beauty regimen as the weather changes. 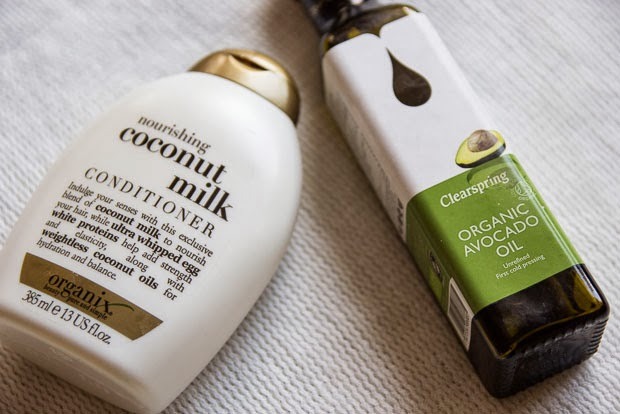 As much as I would like to stay committed to my tried and trusted routine, I have come to accept the fact that as someone who suffers from dry skin, ok let me rephrase ,very dry flaky skin and scalp,the cold,dry and windy autumn and winter months are a nightmare when it comes to my skin and hair. 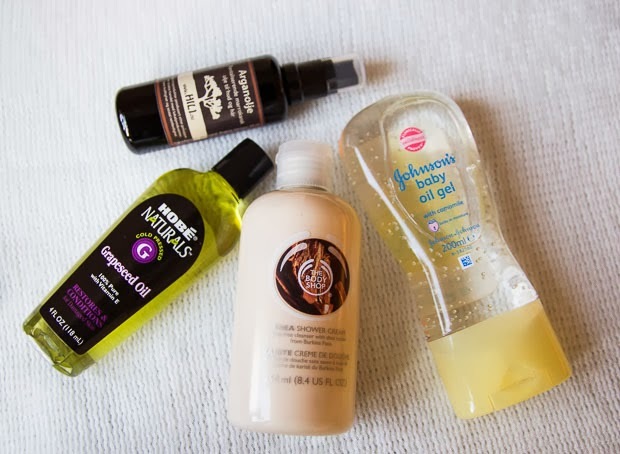 I have experimented with almost every product under the sun, from high to low and nothing seemed to work, some for a lil while and others where just a waste of money and time, well except for those pictured above. I started experimenting with oils for awhile now, with Grapeseed, Argan, Avocado and baby oil being my absolute favorites. Grapeseed Oil: This is another fav oil of mine. Its so light and easily absorbed by the skin,so I use this as a serum every morning before I apply my regular lotion and spf. Great stuff, it leaves my skin moisturized without looking greasy and I also heard it has anti aging and healing properties too..
Johnson Baby oil gel: My long time love,been riding together for like ever now lol… for that baby soft skin and glow,I depend on Johnson baby oil gel. I apply this immediately after shower to lock in moisture and my skin stays moisturized all through the day. While Chanel chance is an absolute favorite of mine,I sometimes stray away for a lil bit and this time around,I find myself loving this number by Narcisco Rodriguez. A little different from what Im use to, a lil stronger and fits my autumn/winter mood and style perfectly. Now I see why you glow like that. Good finds dear.